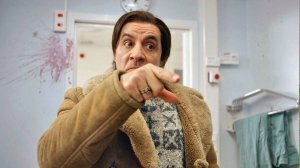 Lilyhammer, the first original drama ordered by Netflix, has been acquired by the Sky Atlantic pay TV channel in Italy. Sky Atlantic has acquired all three seasons of the drama, which stars Steve Van Sandt as a mobster relocated to a previously peaceful Norwegian town of Lillehammer. Netflix has 31.7 million paid subscribers! What are you still waiting for? 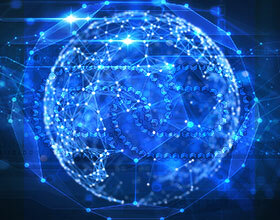 Launch your own Video Streaming VoD Platform for FREE and in a matter of few hours with the help of Muvi SDK.